This year, you have decided to keep good habits in order to be better organized. 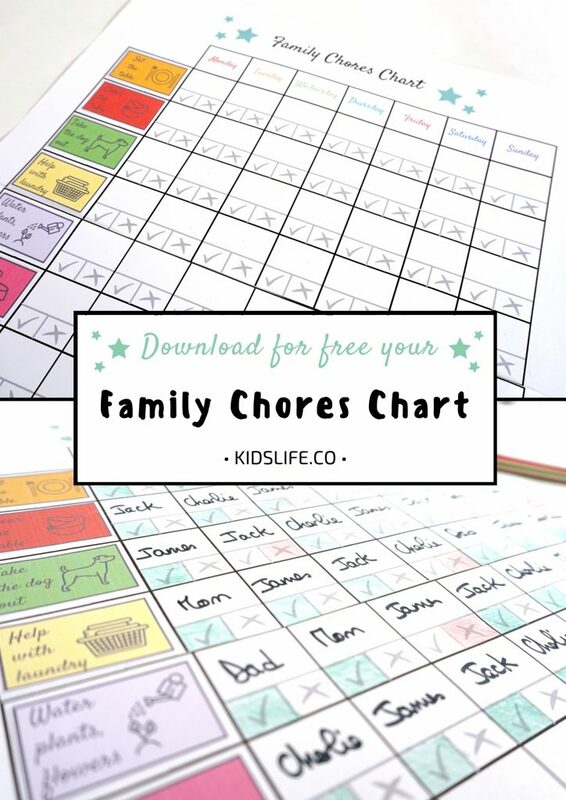 To help you out, here is a printable chores chart to attribute the house chores that need to be done, to every member of the family. Of course, it can be adapted according to the children’s ages. 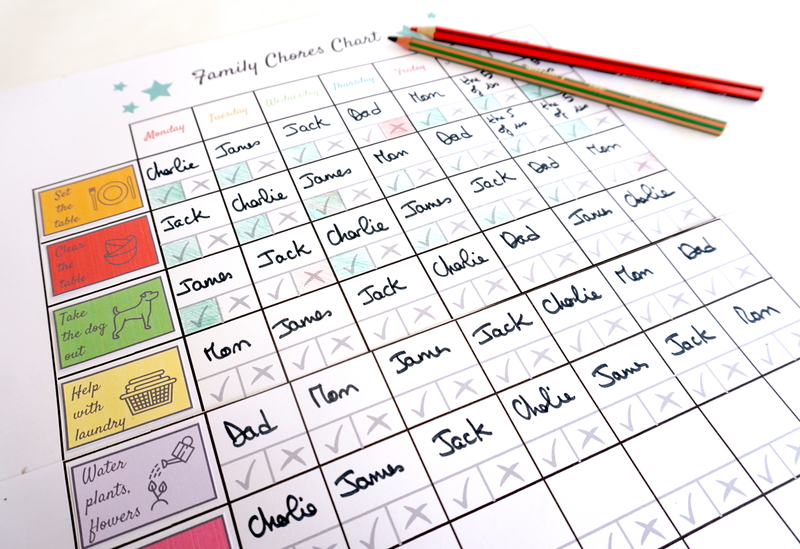 This responsibilities table allows you to clearly define what must be done every day and to make the children’s involvement easier. Then, this exercise legitimates the work that has begun at school and allows it to be pursued. Finally, children love when we give them some responsibilities so why not take the opportunity?! How to use the Family Chores Chart? 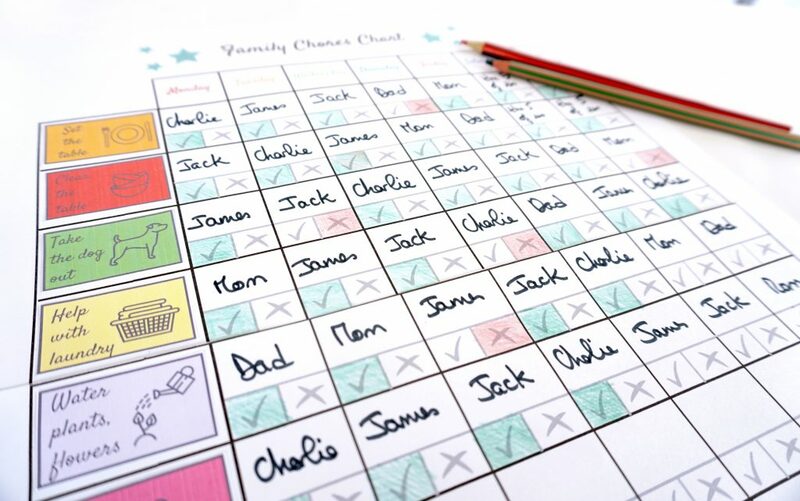 You just need to print your family chores chart along with the different labels which each represent a responsibility. 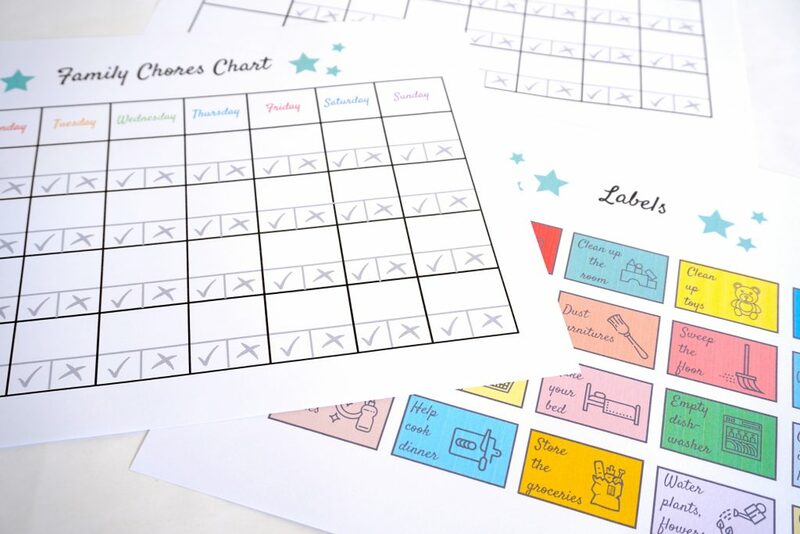 Then, choose the labels you are interested in and stick them on your chores chart. Finally, write the name of the person who has to realise this task according to the day of the week. 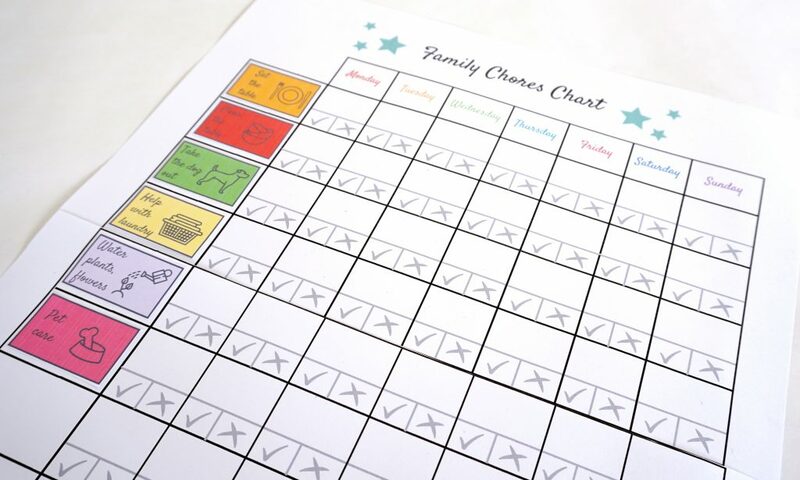 I hope that this Family Chores Chart will be helpful to you and your family !